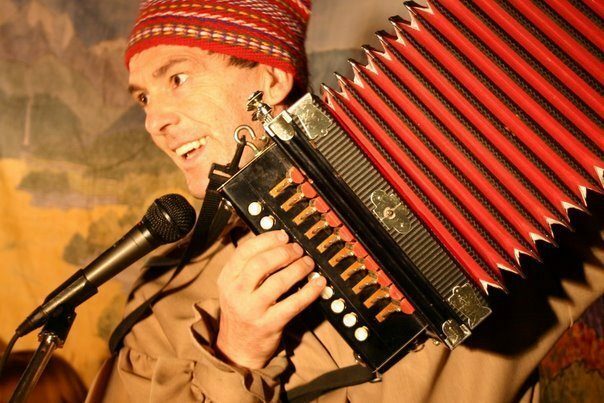 Through his acting and teaching, Gilbert Parent, Le Bûcheron (Lumberjack) encourages students to understand the traditions and cultural diversity that render Canada a truly unique country. 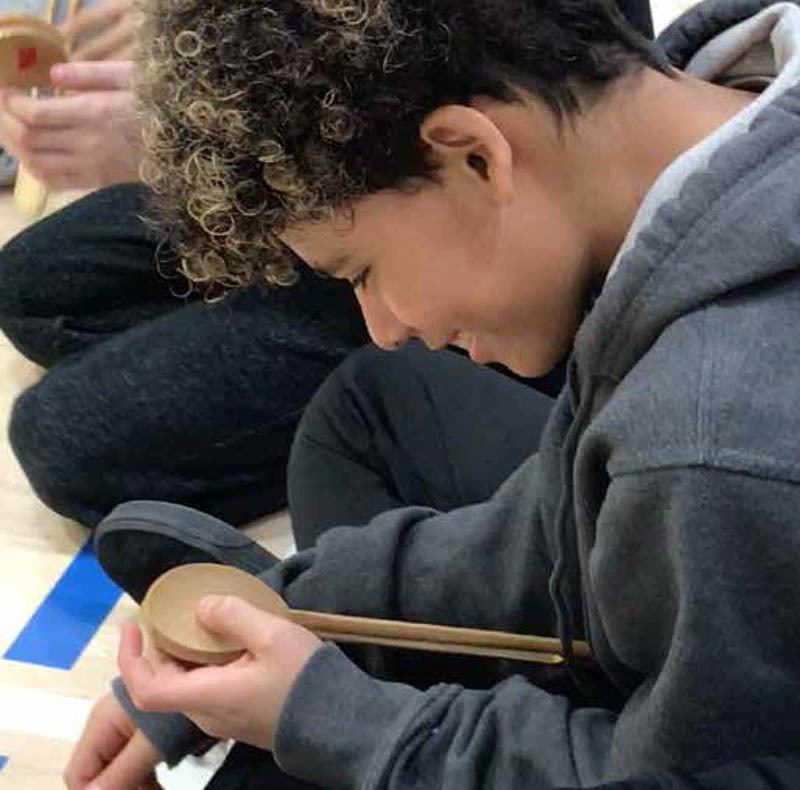 His engaging performances help to build the children’s awareness and appreciation of Canadian culture and values through stories, music, spoons and dance. It is a powerful way of presenting an art form in a short time that lingers for a lifetime! French-Canadian folklore is a treasure of stories, songs, dances and way of life that has been passed down from generations. 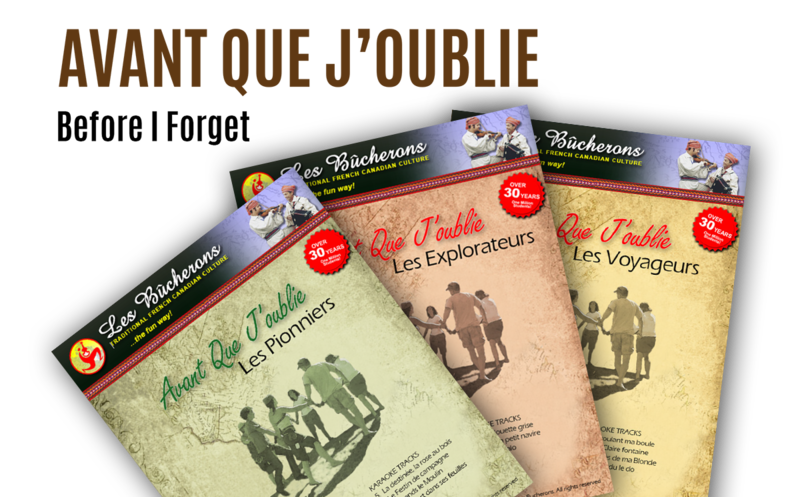 Experience the life and culture of our explorers, settlers and voyageurs across the New World in an exciting performance with Les Bûcherons. Over years of working in schools and bringing traditional French Canadian culture to varied communities, through our audio and visual classroom presentations, what we have witnessed is that this combination creates cohesion and brings a collective identity that cannot be achieved without recalling and passing on tried-and-tested wisdom from human experience (our heritage). 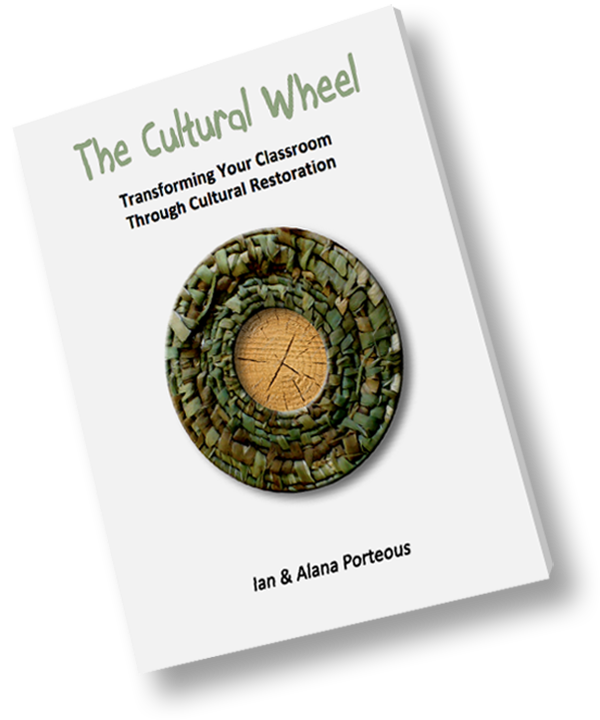 Let us show how you can transform your classroom through cultural restoration using the Cultural Wheel methodology. Music, History and Language Arts Teachers across Canada absolutely love this on-line program with downloadable and/or hard-copy teacher guides! 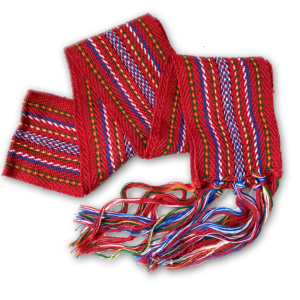 It provides a powerful resource to present Canadian History and French-Canadian culture in the form of songs, stories, spoons and dances. 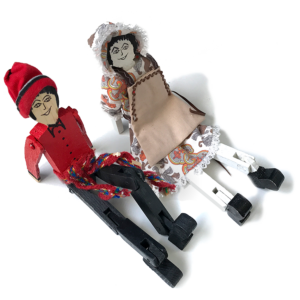 Present Canadian History and French-Canadian culture in the form of songs, stories, spoons and dances. 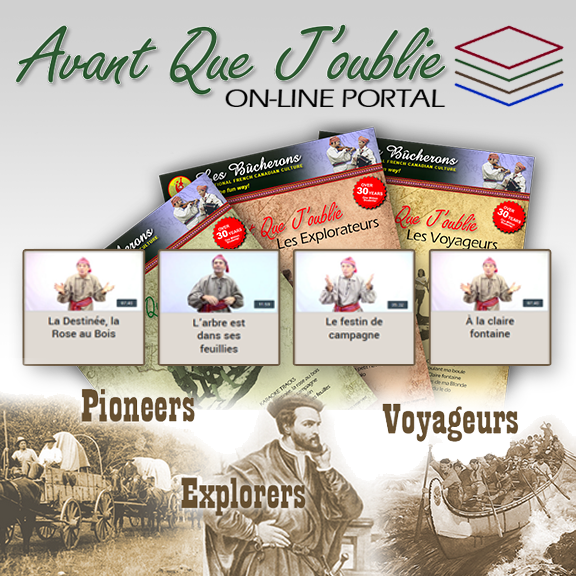 Music, History and Language Arts Teachers across Canada absolutely love the Avant Que J’oublie Resource offering instructional videos and audio tracks in the 3 historical categories: Explorers, Pioneers and Voyageurs. Get 24/7 member access to our portal and provide access for yourself and/or your staff. Purchase an ANNUAL subscription, renewing each year, OR a one-time LIFETIME subscription… no more payments forever! Bring French Canadian Culture and History to Life!